The Will Writing Guild | From the beginning…. 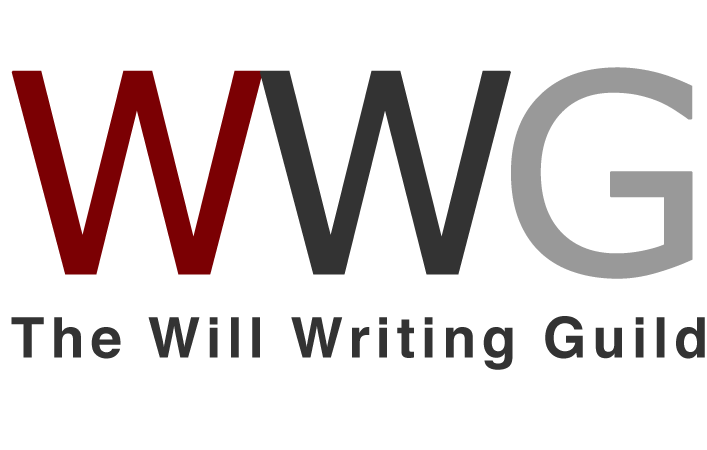 Welcome to Blog No 1 of the Will Writing Guild on our brand new website. We hope you find it enlightening and enjoyable. From here, Stephen worked out that spending a week in one location, just securing appointments would keep his diary full for up to four weeks. As time has progressed, so have we. Although we have not had stands for a number of years, we have attracted interest using local magazines, newspapers, and most of all from recommendations. 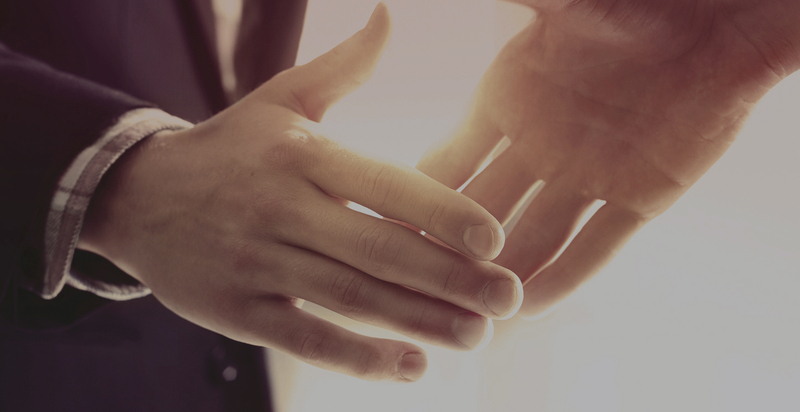 We have expanded our range of services, and are now competitive in the provision of Lasting Powers of Attorney, various Trusts and Probate and Estate Administration Services. As Stephen approaches retirement, his son Damian has taken the reins becoming a professional Will Writer also. Damian is steering the business forward towards a new generation. In this past month we have launched our brand new website and started getting some online momentum through Facebook and OTS, and we hope to have more to report in the near future! Please take a look at our Website – any feedback will be gratefully received – and give us a ‘Like’ on Facebook.